First State Insurance is an independent insurance agency serving the Northeastern corner of Wyoming for over 40 years. We are committed to providing prompt courteous service to all of our clients. 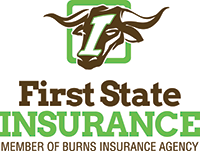 First State Insurance became a member of Burns Insurance Agency, Inc. in August 2012. This membership provides more company opportunities, giving the customers more choice with their insurance needs. Serving the customer first is a priority in the Newcastle office. Finding the right insurance for customers is something this office strives to do daily. Commercial and Farm & Ranch: A full line of commercial insurance for your business needs, from the sole proprietor to the corporation. Individual Life: Coverage for the individual, if you are looking for term or more of a permanent life product. 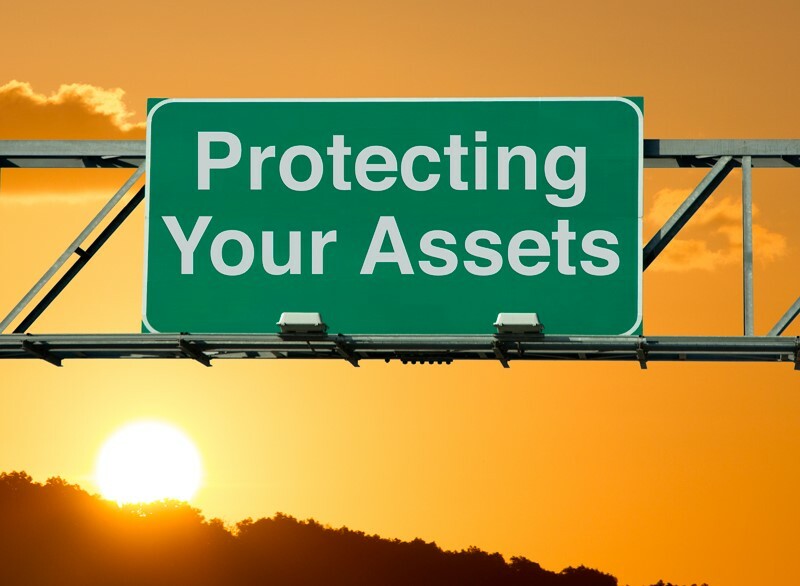 Auto: For preferred, standard, and high risk clients. Individual or family coverage available. Home: A full range of products for mobile homes, rentals, vacant homes or standard homeowners. Bonds: Notary to contractor bonds. Recreational Vehicles: Coverage for motorcycles, ATVs, boats, and campers.